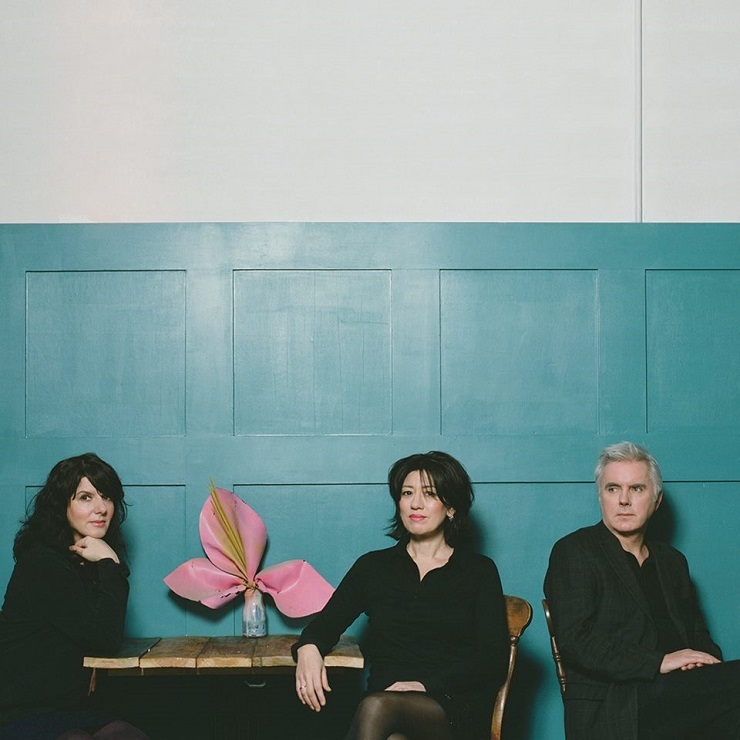 Lush recently hinted that their current reunion may bring us both an EP and an album, marking their first new releases since 1996. Though it's unclear if they'll be bringing any new songs with them, the shoegaze crew will definitely take the hits out on a global tour, which they fleshed out with a string of new concert dates today (January 19). The revitalized group had previously announced a pair of concerts at London's Roundhouse in May, as well as an appearance at Indio, CA's Coachella music festival. Now, it's been revealed that Lush have booked a series of shows lining up around their California experience. The band heads to North America in mid-April and have several dates along the West Coast. For Canadian fans, this includes an April 21 concert at Vancouver's Commodore Ballroom. A quick stretch has also been booked for the U.S. East Coast in September. You'll find the tour schedule down below. As previously reported, Lush and 4AD put the back catalogue-scouring Chorus box set into North American stores on January 22. It had also been revealed in November, via an English concert listing, that the act had plans to issue an as-yet-untitled four-song EP of new material, and "there are plans further down the road" to deliver a full-length. The group's last LP was 1996's Lovelife.